Christchurch Harbour originated when the sea level rose at the end of the Ice Age. 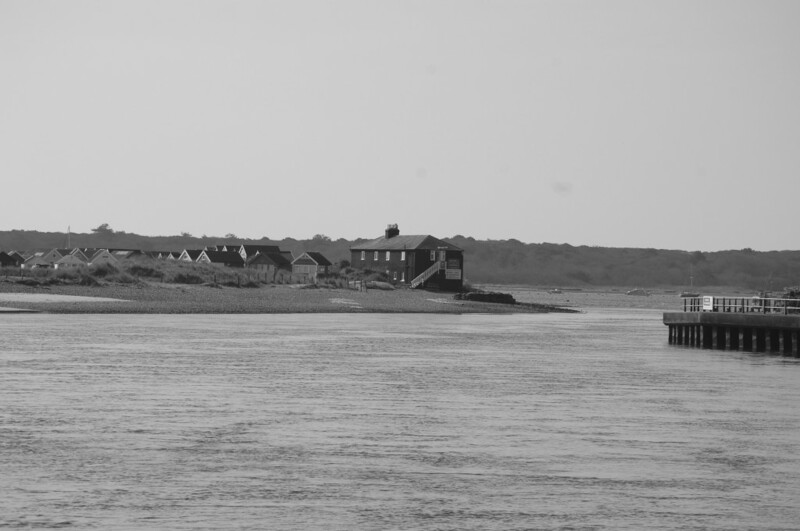 The River Stour and the River Avon flow into the harbour and into The Solent through a stretch of water between Mudeford Quay and Mudeford Sandbank. At one time Christchurch was a major trading port exporting raw materials and importing luxury goods such as wine and glass to make beads and bracelets. 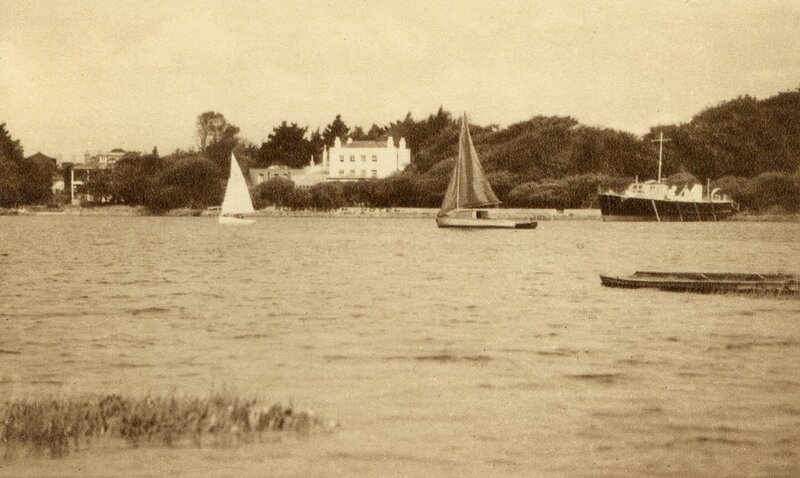 The boats used for this trade were of shallow draught and oak-planked and were propelled with square leather sails. 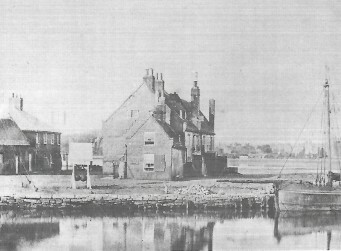 Although the fishing industry thrived in Christchurch, the importance of the harbour declined as it became inaccessible to vessels of a large draught. The harbour entrance was particularly troublesome with constantly shifting sandbars. In 1665 Edward Hyde, Earl of Clarendon bought the Lordship of the Manor of Christchurch. 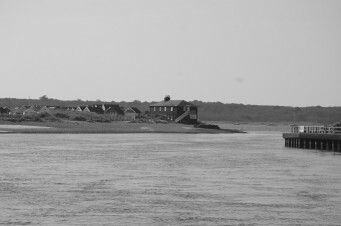 As part of his plans to improve trade in the town, he attempted to resolve the problems with the harbour entrance by cutting a new one through the sand spit at the east of Hengistbury Head. However, upon completion the new entrance repeatedly silted up and in 1703 a large storm damaged a groyne which blocked the entrance entirely. An Excise Cutter, Resolution, came on two luggers owned by Streeter of Stanpit unloading the very large cargo. The Cutter sent in a boat which was warned off since the smugglers greatly outnumbered the revenue men. The Resolution went into Poole Bay and met the Customs’ Cutter, Swan and a 28 gun Royal Navy Sloop, HMS Orestes. The next day the three vessels then approached the harbour entrance and anchored. 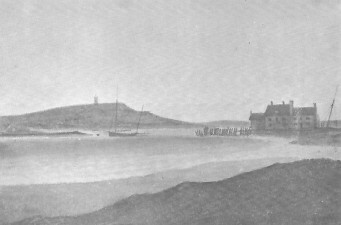 The Revenue Cutters and HMS Orestes launched their boats to mount a landing expedition. As they rowed up The Run the smugglers brought them under fire. They maintained the action for over three hours and at one time sent to Christchurch for more powder and shot. In due course the smugglers got away with all their goods and gear but lost the luggers as prizes to the Crown vessels.